The Gilis are the perfect place to see coral reefs and marine life. Visit three Gilis with private outrigger boat from Mangsit harbour. This full day tour will bring you around Gili Trawangan, Gili Meno and Gili Air. Gili means island in Sasak language. Gili Trawangan is the most popular and busiest island. It is the central foreshore area of restaurant, hotels, turtle hatchery and dive operations. It has three excellent dive sites like sunset reef, shark point and malik reef where you can find blue giant clam, hawksbill sea turtle, green sea turtle and tropical fish. Gili Meno is the quietest island and a place to escape. Snorkeling is a must and the blue coral is superb. Gili Meno has a salt lake and famous for its bird sanctuary. Meanwhile, Gili Air has the largest local population. You can enjoy the local culture and marine life possibilities. Gili Air is a good place to see tropical fish, beautiful coral garden and turtle nursery. Duration : 6 hours – Departure from Hotel at 09:00 am. 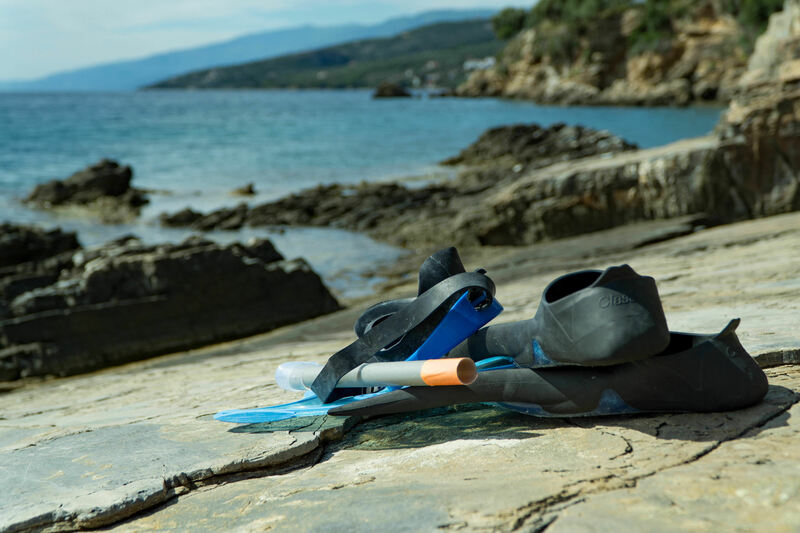 Include : Insurance, Local Guide, Cool Box and Snorkeling Gear. Price : IDR 1,331,000,- net for 2 persons.